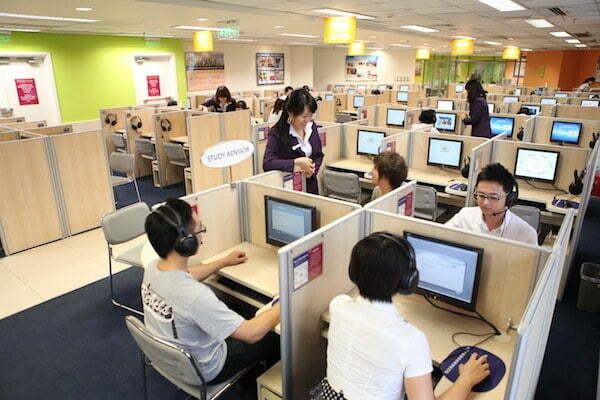 Wall Street English China, formally known as Wall Street Institute, is the premier provider of English instruction for adult students in China and around the world. Our innovative Wall Street English Method integrates the best of proven teaching approaches to provide the most effective English language education available for adults. Students listen, read, write, speak, and practice English under the tutelage of qualified native English speaking ESL teachers. Wall Street English jobs in China give you the opportunity to teach English in China to motivated adult students in modern centers located in 11 metropolitan cities. With over 40 years of experience, Wall Street English has provided instruction to over 2 million students with a current enrollment of 190,000 students. 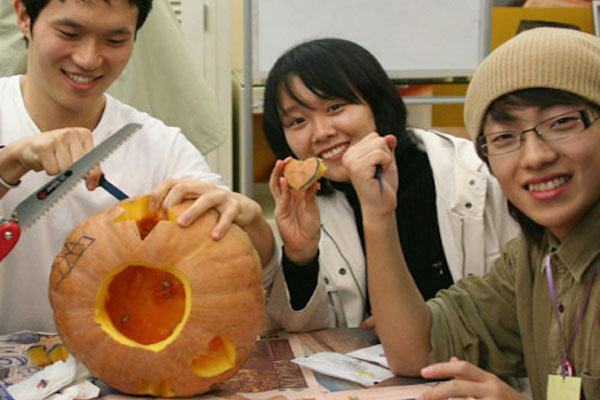 We have over 450 centers in 29 countries and over 70 centers in China so if you are looking for ESL jobs in China teaching adult students why not teach where your creativity will be valued and your teaching will make a real difference. Are you looking to develop your teaching career in one of China’s metropolitan cities, working alongside an international team of teachers where every day at work you will be making a real difference? A teaching job with Wall Street English offers you the opportunity to change the lives of your students for the better. You will establish a friendly and engaging atmosphere within the classroom and use the your skills as an educator along with the comprehensive teaching resources at our centers to deliver effective English lessons. At Wall Street English you will be teaching in a modern and friendly environment designed for adult students to learn English with a focus on developing communication skills in a natural and authentic context. You will find highly motivated students who understand the importance of learning English to improve their personal and professional lives. Our students range from 17 to 80 years old, although most students are young professionals aged between 25 and 35 years old. At Wall Street English, core class sizes are kept small, to a maximum of 5 students per class, which helps ensure real progress is made by all and allows for easy classroom management and an enjoyable environment for teaching English in China. Lessons are made up of a variety of ESL teaching materials and are designed to be engaging and communicative. 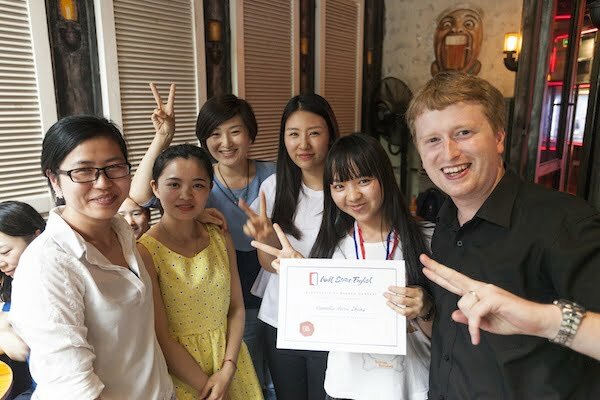 Professional TEFL teachers guide students through both controlled practice and authentic conversation activities, providing an accurate language model. All the lesson materials are already in place, so minimal lesson planning is required. Complimentary Classes at Wall Street English China are designed to supplement the Encounter Classes and provide students with a more relaxed focus on the target language and an increased emphasis on communication over accuracy. Class sizes are kept to a maximum of 8 students per class and the teaching style makes use of elicitation, concept checking and ensuring equal participation from all students. The aim is to teach, review, and practice specific grammar points/vocabulary while in a relaxed, low-pressure atmosphere. Teachers also run sessions with more of a social focus, designed to further give students the opportunity to use their language in a natural setting, while having fun at the same time. Topics are limited only by your imagination and can be anything from baking cookies to speed dating. This provides students at Wall Street English China with an excellent chance for developing fluency as well as building social relations with fellow students. Class sizes are capped at a maximum of 12 students per class. First of all there are the students. As we become familiar with our students over the duration of their time we begin to become familiar with them as friends. Second is the teaching material and class length. Four person Encounter classes and eight person Complimentary classes are tightly related to the Computer based self learning system. 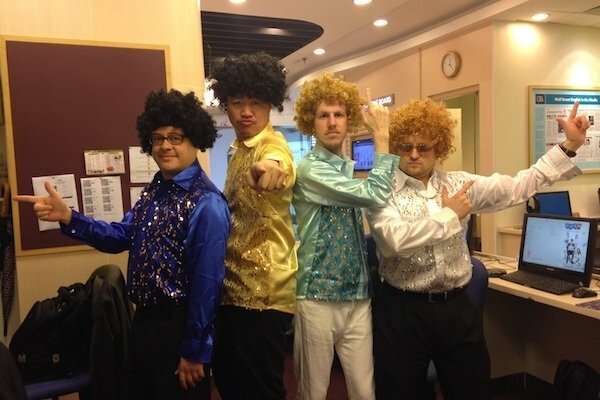 “This job allows you to work with so many diverse people around China and the globe. Wall Street helps you develop your skills by offering training, so you never feel “behind the team”. 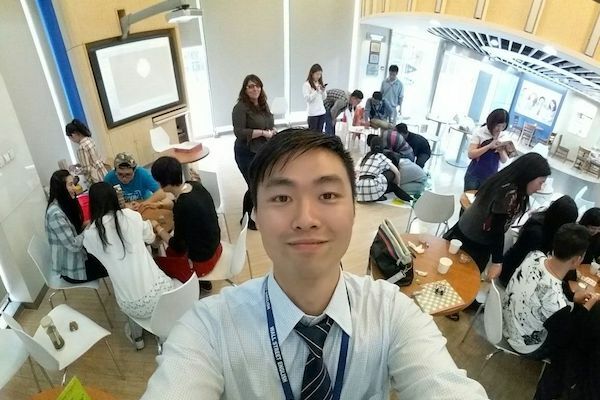 “It was initially challenging adapting to the different teaching environments that Wall Street English offers students, but after undergoing the foreign teacher training I felt confident working in the all the different classes. 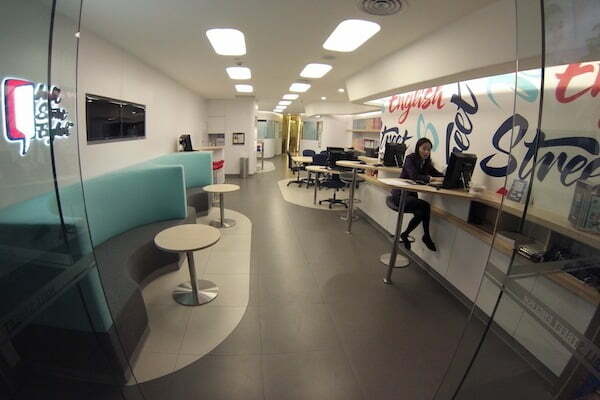 “I started working with Wall Street English in October 2010. I immediately became an integral member of the service team. My colleagues made me feel comfortable and confident in my abilities. Are there any costs for the recruitment process? There are no costs at all for you. The entire recruitment process is free of charge. Students expect to get immersed in English during class and so speaking Chinese is actually discouraged in class. So not speaking Chinese is not a problem regarding the job. All teachers receive complementary Chinese lessons if they wish. These are done in multi-week courses, so you can join at the start of the next course. How will I get my visa? Your school will organise all the necessary papers needed to obtain a legal 1 year work (Z) visa for you. This process can take between 4 to 8 weeks and the school will help you through the process. Your initial contract is 12 months. Many teachers choose to stay for one or more years. Wall Street English provides comprehensive medical insurance coverage for you. It will cover you in event of sickness and injury. Salary is paid on a monthly basis, paid in local currency, Chinese RMB. Pay day is once a month, on the 3rd. Once you have your ICBC bank account open, WSE will deposit your check directly into your account. You will receive assistance from HRD and/or a staff member in opening a bank account and applying for a debit card. Is it possible to send money home? Yes. It is possible to exchange and transfer money to bank accounts around the world. Check with your bank to find out what their policies are regarding international transfers and fees. Many people find Western Union or PayPal to be the easiest way to send money. How big are the classes I will be teaching? Average class sizes are 2 – 3 students for core classes and larger groups of 8 for the Complementary Class and 12 for the Social Club. There is a professional, smart-casual dress code that teachers are expected to comply with. Are there career prospects and chances to develop with Wall Street English? Yes. Many. General WSE policy is to promote from within. The details will be supplied to you during your teacher training week. Your Service Manager, HRD, or another members of our staff will help you look for housing and will connect you with an agent. Apartment rent is paid 3 months at a time, up front and prior to moving in. WSE will assist you with an interest-free loan, which will then be incrementally deducted from your paycheck every month, so in essence it’s like paying monthly rent. There is a teachers’ room in each center which has computers for internet access. Most centers have a pantry with a fridge, microwave, and water dispenser. 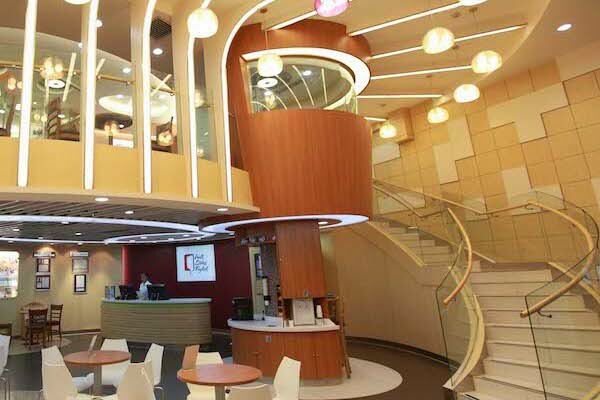 Moreover, each center is located in a mall, and therefore you have many options for restaurants/cafes within the mall or in surrounding places within walking distance. Furthermore, in most malls there are staff canteens, which specifically cater to mall employees with great prices!